Ever wonder what blending bluegrass and hip-hop would sound like? Well, Brooklyn’s own Emmy-nominated Gangstagrass will show you at this year’s fourth annual “Live at the Archway” summer concert series held under the Manhattan Bridge in DUMBO. Inspired by Lynyrd Skynyrd, Gangstagrass’ “Long Hard Times to Come,” was the opening theme song to the popular FX television series “Justified.” They will be performing under the bridge on Sept. 13. Beginning June 14, every Thursday at 6 p.m., some of Brooklyn’s best bands and artists will perform, featuring a broad range of musical genres, including salsa, R&B, jazz and classic rock, together with some of today’s emerging indie bands, and performances by modern dance companies. The 15-week series of free concerts will kick off with a performance by genre defying group Ljova and the Kontraband, which is preceded by an opening set in the Pearl Street Triangle by the all-female Brazilian drumline FogulAzul NYC. Concert highlights include Buenos Aires raised Brooklynite Natalie Clavier performing songs of unity, harmony and female empowerment; the jazz stylings of Blue Vipers of Brooklyn; and the popular African funk band Strings N Skins. “We’re stoked to bring a fourth season of Live at the Archway to DUMBO! The Archway is such a unique space, even for New York, and this season promises eclectic, immersive experiences — all with that DUMBO spectacle twist,” Schuhmacher told the Brooklyn Eagle. These family-friendly events take place rain or shine. The archway under the Manhattan Bridge, one of the only covered outdoor spaces in the city, is located on Water Street between Adams Street and Anchorage Place in DUMBO. The Live at the Archway series runs from June 14 through Sept. 20. 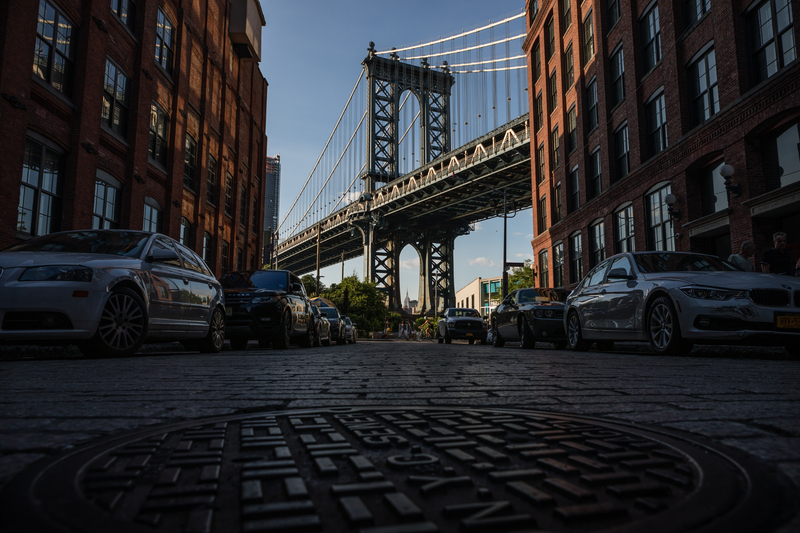 For more information and a complete list of upcoming events, visit DUMBO.is.